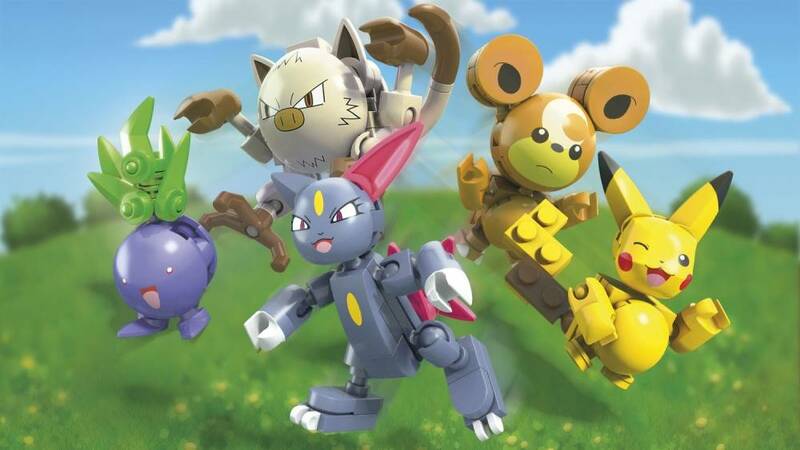 Build, train, and battle with 5 iconic Pokémon figures! In every battle, a Pokémon Trainer must choose wisely. 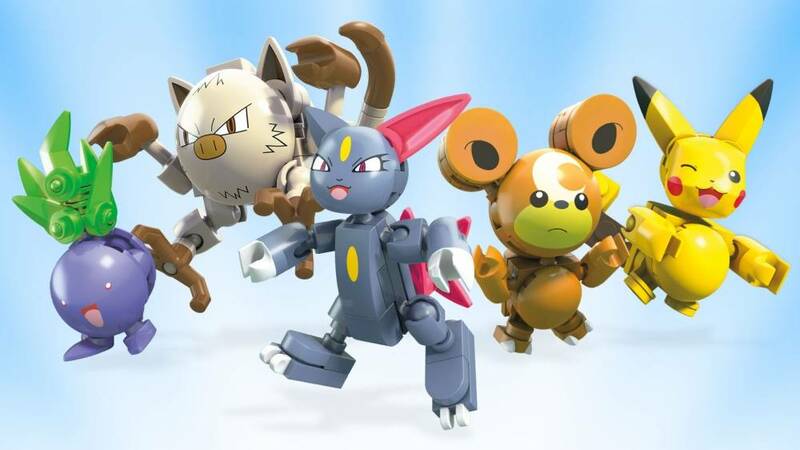 Now, discover 5 Pokémon to build and battle with this multi-figure pack! Featuring some of the most popular Pokémon of all time, this exclusive set includes Teddiursa, Mankey, Sneasel and Oddish, as well as a special Pikachu you won’t find anywhere else! 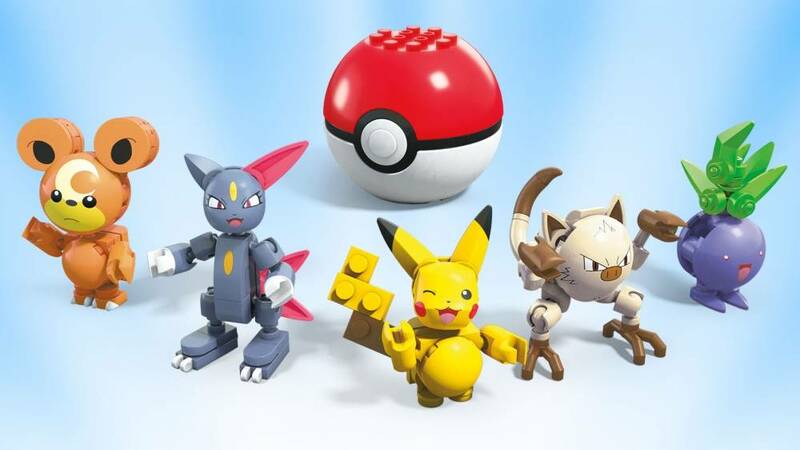 Each figure comes with a buildable Poké Ball with a pronged top and interior so you can display your Pokémon! I love the fact that all five pokemon are together as some don't have enough parts to make a single pokéball set. Pikachu is a fine build but isn't any different other than expression on the face. Sneasel is a fun build and I found the feet to be especially interesting. Teddiursa is interesting as the head is much bigger than the body. Oddish is the least complex out of the group but still doesn't miss out on being fun, especially the plant on his head witch is supposed to be more splayed out but it would be hard to get that design with the systof e em. 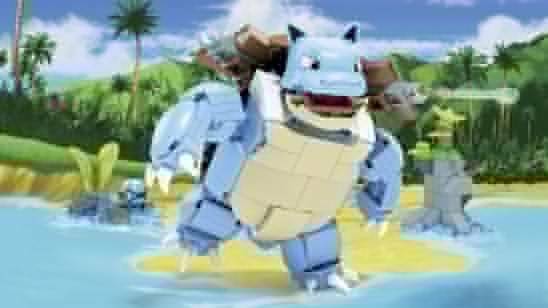 Finnaly mankey, the two major problems is that the head is secured with one brick I the center so the head will spin and come off. 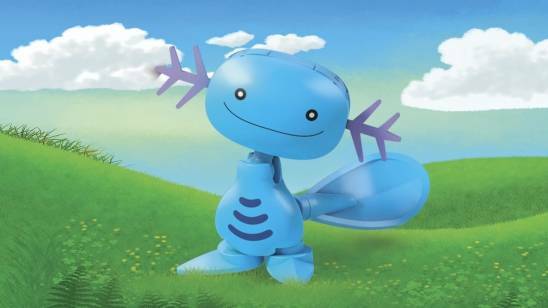 Second the tail will come off and isn't very secure. Other than that the set is fun to build and I would recommend picking it up.